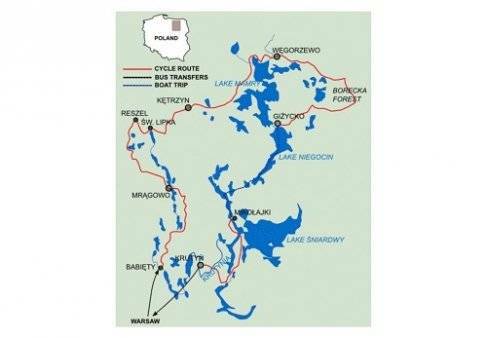 The Masurian lake plateau was and remains one of Poland's most popular destinations for tourists on two wheels. Not only natural beauty draws the tourist to this area with literally thousands of crystalline lakes, dreamy alleyways with trees that are centuries old and forested areas in their natural state. Masuria offers the cyclist predominantly flat land, side roads with few cars, a well developed tourist infrastructure and welcoming inhabitants - making it an appealing destination for individuals riding for pleasure. Arrival in Warsaw, hotel registration. You arrive at Babieta, a village on the banks of the river Krutynia, after a three hour car or minibus journey. 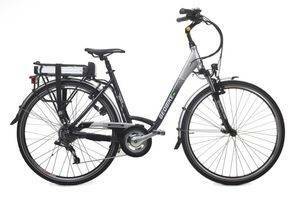 There will be a break for lunch and the bicycles will be handed out. The first leg is short and ends in Mragowo, a resort with a historical town centre and a lakeside promenade. You cycle through small villages and beautiful lakes to Reszel, in the historic region of Ermland. Reszel has a picturesque old town, a Gothic bridge and an impressive castle of brick that belonged to the Bishops of Ermland. You then go on to the pilgrimage church at Swieta Lipka, a jewel from Baroque times set in the middle of Masurian wildness. Ketrzyn still has an old castle that had once belonged to the former German Teutonic Knights. We ride by witnesses to a recent dark past – ‘Wolfschanze’, the Fuehrer’s headquarters – a bleak concrete ruin and then the still well kept headquarters of the Supreme Command of the Armed Forces at ‘Mauerwald’. 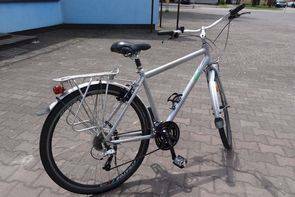 Finally you cycle directly on the shores of Lake Mamry for a few kilometers until reaching the lodgings in the sleepy port town of Angerburg. Following a 3-hour long ship journey (included in the price) you land in Mikolajki, the St. Tropez of Masuria with an idyllic and modern city centre, an attractive sailing port and old fishing houses. This area sees a great deal of seasonal tourism. An old fashioned rope ferry brings you to Popielno, a scientific breeding station for Tarpan horses. Popielno is one of the few villages on the shores of Jezioro Sniardwy, Poland’s largest lake. Dark forest paths lead to the Russian Orthodox monastery in Wojnowo past the small but lively resort of Krutyn. You remain in Masuria the entire morning and can visit other tourist attractions in the area of Krutyn by bicycle (for example the Ernst Wiechert memorial) or you could take a highly recommended 3-hour long canoe ride on the most beautiful part of the river. The journey back to Warsaw is at 3:00 p.m.
Departure from Warsaw or prolongation. This tour begins in Warsaw and starts in Babieta. We recommend flying to Warsaw or Warsaw Modlin airport to reach the starting point of this cycling holiday. 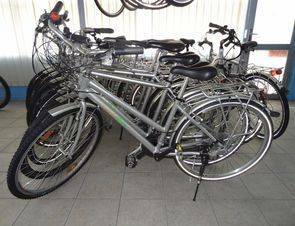 The Warsaw and Masurian Lakelands cycling holiday includes the daily transfer of luggage to the next hotel and local support if required. Category A: 2 nights accommodation in a 3* hotel in Warsaw. 5 nights in guesthouses in the lakelands.